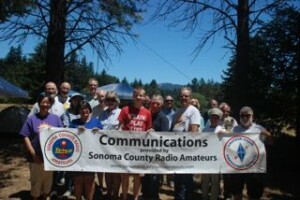 Welcome to Sonoma County Radio Amateurs! 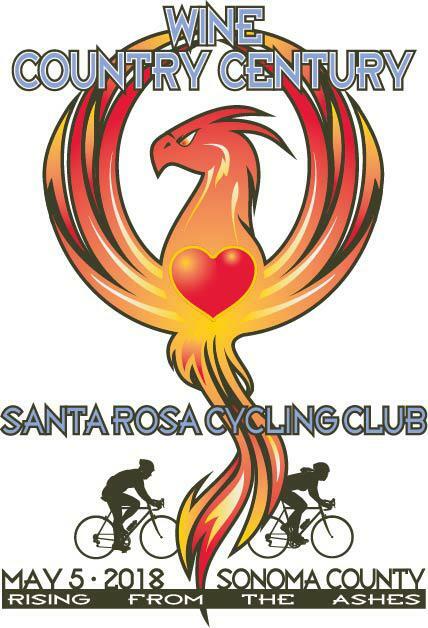 In order to access our new Member Area, you must be an active Member within our club. 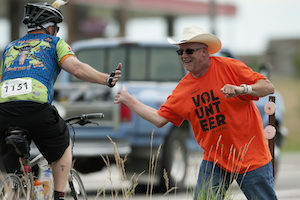 Your Call Sign, which will become your User Name and a valid email address. Once your membership has been processed you will receive a notification and password from the Webmaster.